Despite the stories about the softening of real estate market in the US, The Altman Brothers continue to defy the odds by selling billions of dollars worth of real estate. 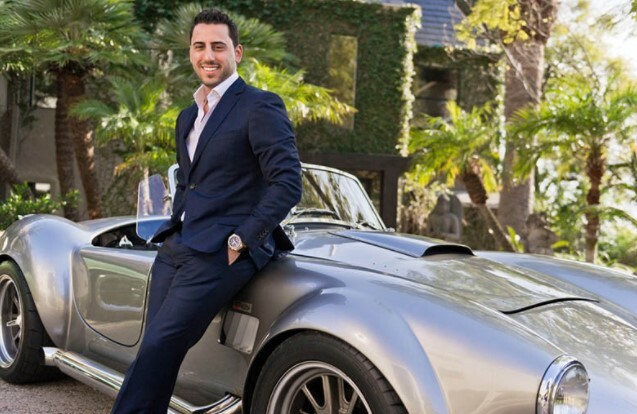 In this article from LA Business Journal, Josh and Matt Altman reveal why celebrities, elite businessmen, and politicians choose to work with them. 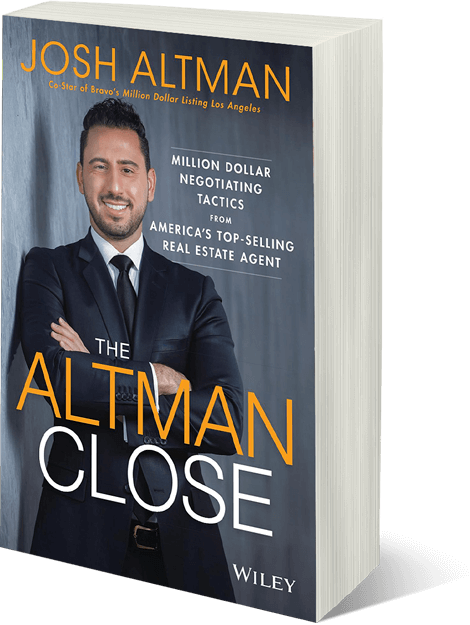 Josh and Matthew Altman are two of the best-known real estate agents on the planet. 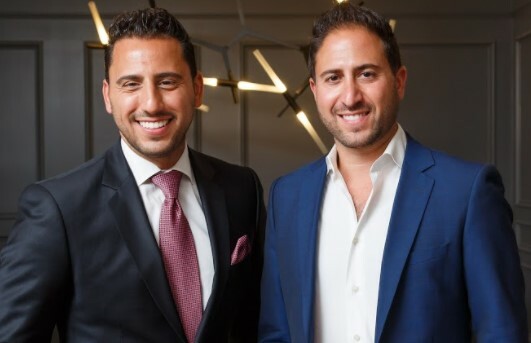 In the past decade, the Altman Brothers have changed the game of Los Angeles real estate. 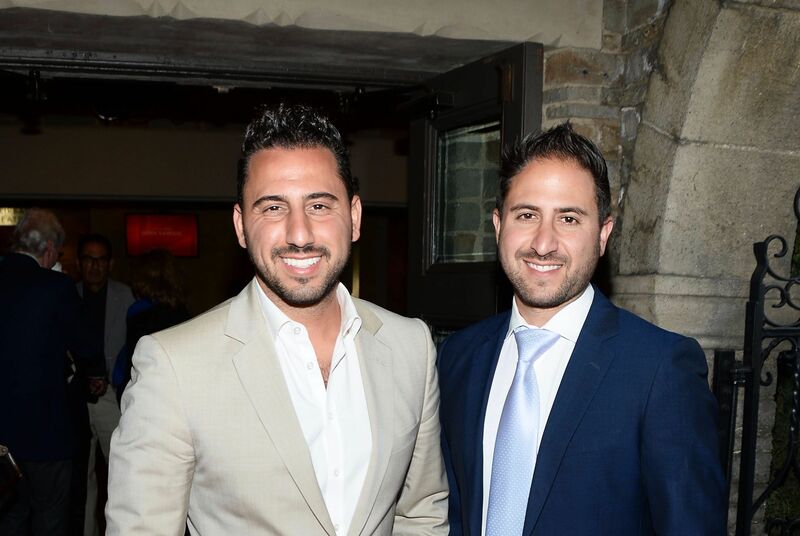 Constantly pushing the envelope, Josh and Matthew are responsible for selling over 2.5 billion dollars worth of real estate, putting them in a category that few have accomplished in the history of residential real estate sales. 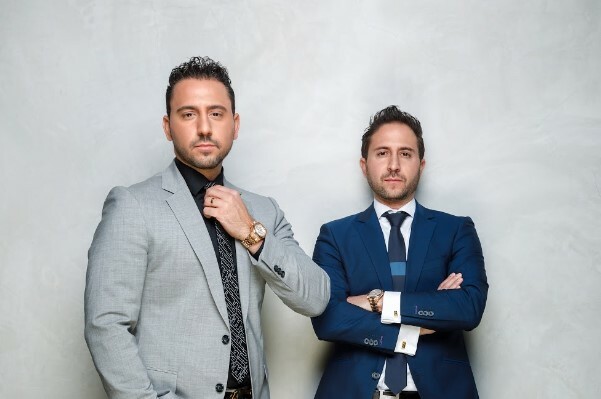 With access to over one billion dollars worth of listings in the Los Angeles area alone, it is said that the Altman Brothers have the “Key To The City.” Specializing in high-net-worth clientele valued at over nine figures, the duo’s connections worldwide allow them to strategically market the most expensive unique properties in Los Angeles to REAL buyers. In addition, their Rolodex is the who’s who of the entertainment business and they are known to have more celebrity sales under their belt than anyone ever before.